So let's call this Fabric Tuesday NIGHT! Wahoo! 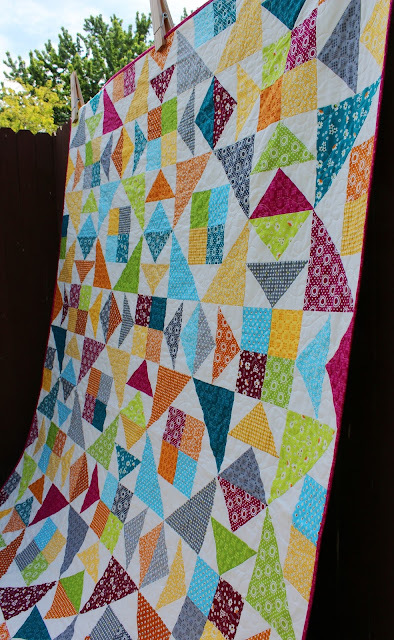 Some awesome quilts last week!!! Beautiful selection this week, thanks for sharing them. 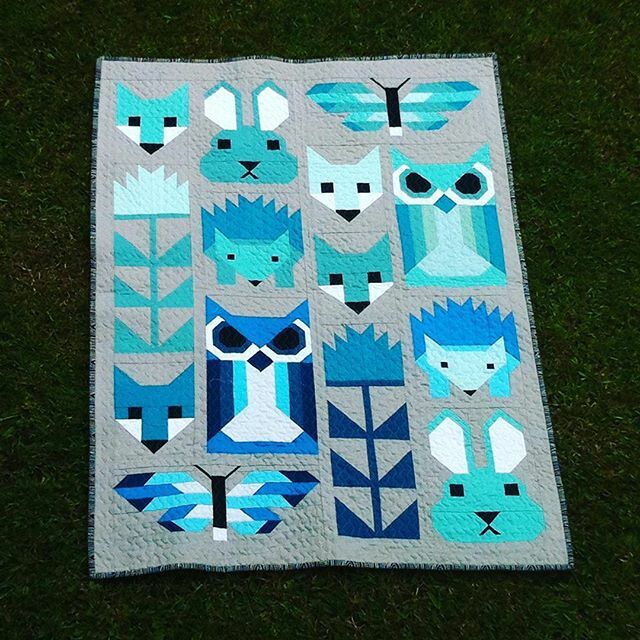 Thank so much for sharing my Fancy Forest quilt amongst all of these lovely projects - have a great week! 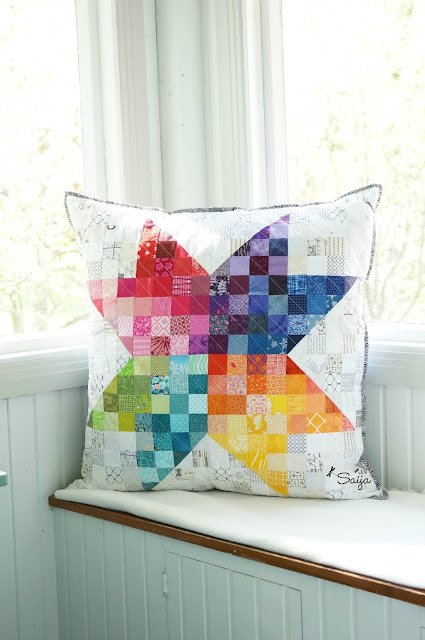 The Fancy Forest Quilt is adorable! Fabric Tuesday. Come link up!